Maxim's Pour Homme by Maxim's de Paris 1.7 oz / 50 ml Eau De Toilette spray for men. 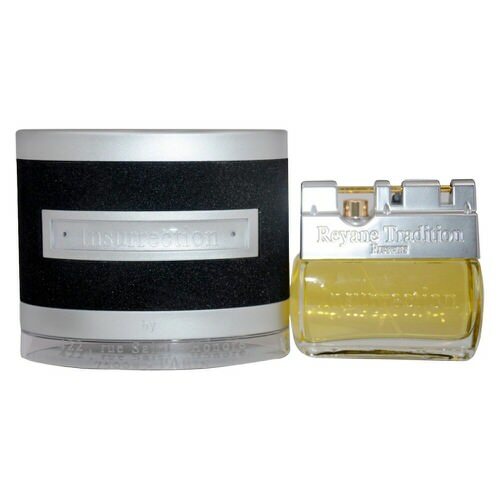 The composition opens with notes of bergamot, lavender, lemon, clary sage and carnation. The heart features jasmine, rose, cedar, sandalwood, clove, and amber, while the base consists of oak moss, patchouli, cedar, vanilla, musk and leather. 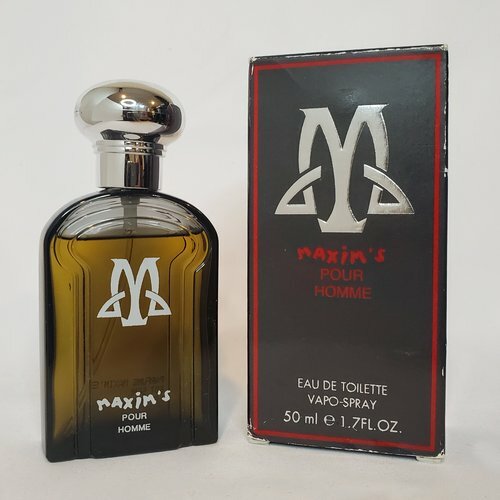 Notify me when "Maxim's Pour Homme by Maxim's de Paris 1.7 oz EDT for men" is re-stocked.